How long does it take for hair to grow? Hair grows at a rate of a quarter to half an inch every month. This is assuming you are a person of normal health, and you are not doing anything to speed up or to slow down the process. Then, we get to the hard part: how to speed things up, as well as the different factors that come into the equation, i.e. dry limp hair, split ends, t﻿﻿hinning hair and hair lo﻿﻿ss. Trust me, I know how you feel and why you are reading this. I have had my fair share of bad hair days to last several lifetimes. ​The first step to growing healthy hair like a boss is to have a healthy body. This means a balanced diet and regular exercise. Don’t forget to drink plenty of water. Remember, according to several studies, smoking and alcohol intake slow down your hair growth. 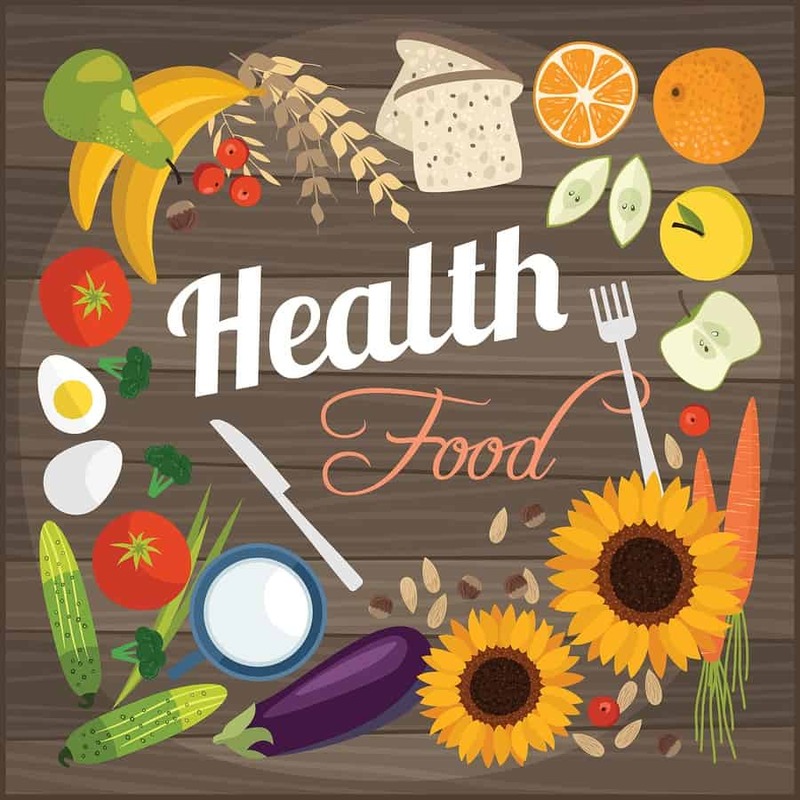 Prioritize foodstuff that are rich in Vitamins C, D, and E; zinc; Omega 3 fatty acids, and protein. This includes, but is not limited to, salmon, eggs, avocados, almonds, sunflower seeds, oranges, bananas, etc. ​Get plenty of sleep. You need at least 6 straight hours each day. This is because some studies show that your body grows your hair the fastest while you are asleep. ​Healthy hair that grows thick, shiny and fast depends on a healthy scalp. Proper scalp care means finding a balance between keeping as much natural oil on your scalp, and a parade of different hair products. These include shampoo, conditioner, styling gel, wax, blow dry, etc. Hair care products do not need to be used daily or worse, multiple times a day. Shampoo is best used once every 2 to 3 days. If your hair and scalp are on the dry side, then you should use a conditioner after every shampoo. 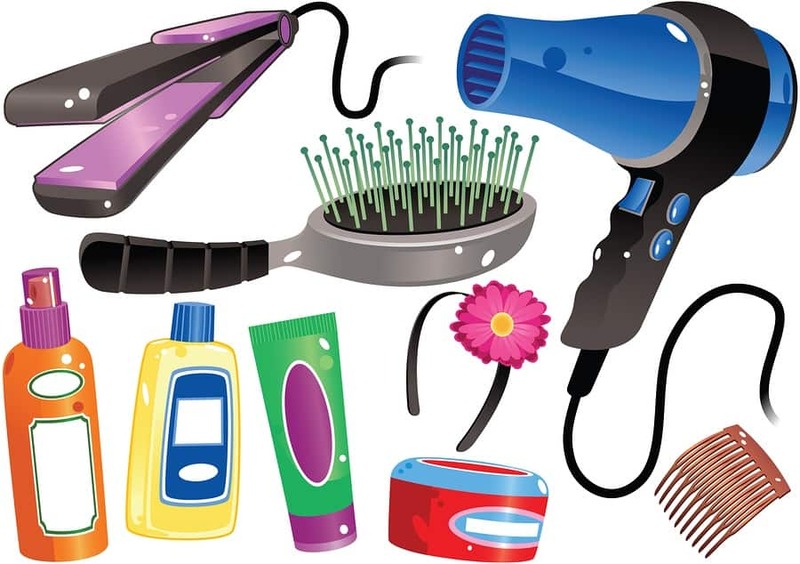 Realistically speaking, majority of individuals use hair care products or blow dry their hair daily. 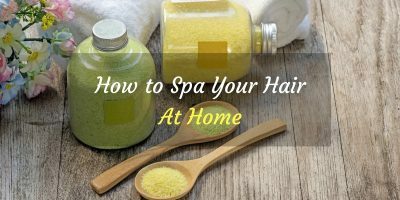 If you absolutely must have tamed hair, then it is best to alternate your regimen. You can use hair gels today, nutritive oils the next, and then blow dry your hair on the third day. This way, you do not need to use shampoo on days that you do not use hair gels, wax, or any other styling agents. More importantly, you need to allow your hair to rest two days a week, usually on a weekend. 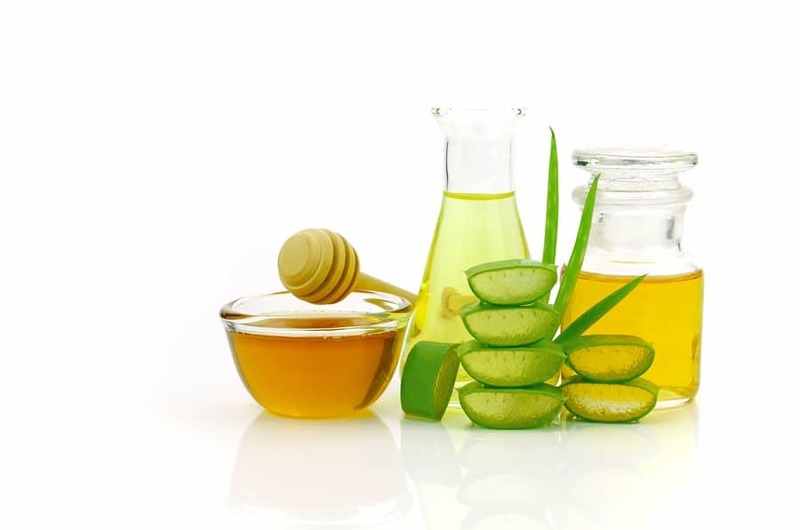 Tip: it is best to use nutritive oils on days that you do not shampoo. Shampoo and condition your hair before your weekend starts i.e. Friday. Apply nutritive oil. And let your hair relax for 2 days. This will allow it to heal and be ready for the following week’s hair care regimen. Comb your hair every day. Do this at the end of each day, after removing the hair care products off your hair. The old adage about 100 brush strokes is the real deal. It allows your scalp to distribute natural oils from follicle to tip. ​Growing your hair does not need to be expensive. You can use natural foodstuff lying around your garden and your kitchen. Tip: shampoo and rinse your hair before applying anything to your hair and scalp. Aloe Vera is cheap, easy to grow, and does wonders for hair growth. This is because it contains a type of protein known as keratin. Cut 1 to 2 segments of the plant, remove the outer skin and massage the inner gelatinous portion on your scalp. Leave on for 5 minutes. Now rinse thoroughly. Honey is great for dry and damaged hair. Apply liberally on your scalp and hair. Leave on for 10 to 15 minutes. Rinse thoroughly. Apple cider vinegar makes your hair shine. For best results, you should mix 4 parts honey to 1 part apply cider vinegar. Apply, rinse thoroughly and enjoy the luxurious feel of your hair. The most expensive is not always the best. But the cheapest also leaves a lot to be desired. Ask your hair stylist what to use. If he recommends something, perform an online search. Look at customer reviews. Then try out the product. Use products from the same line. This way you know the ingredients, and the fragrance does not clash. Look for products that are paraben free. These are more expensive but is better for your hair. Always apply a small portion of the product on your inner arm and wait 30 minutes. This will tell you if you are allergic to the same. Always follow the instructions. Applying twice as much or leaving it on longer will not result in additional benefits. On the contrary, your hair and scalp may end up damaged and irritated. True, Kerastase is a little bit on the expensive side, but their products are backed up by decades of research and plenty of positive reviews. More importantly, the science and patents behind these products are being utilized, for a fee, by other hair care giants. The end result is healthier, thicker and longer hair. 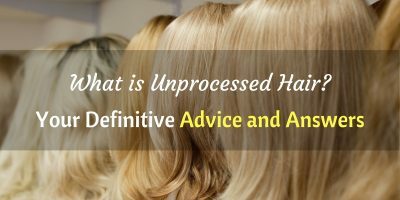 What is Unprocessed Hair? Your Definitive Advice and Answers.